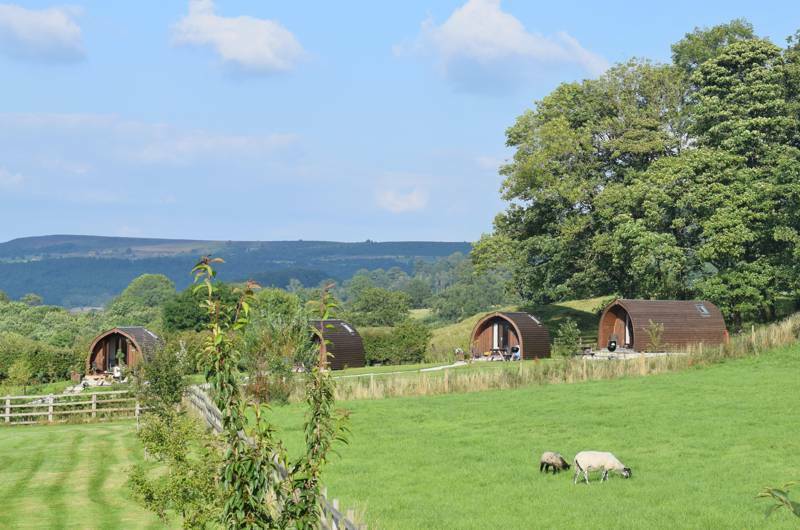 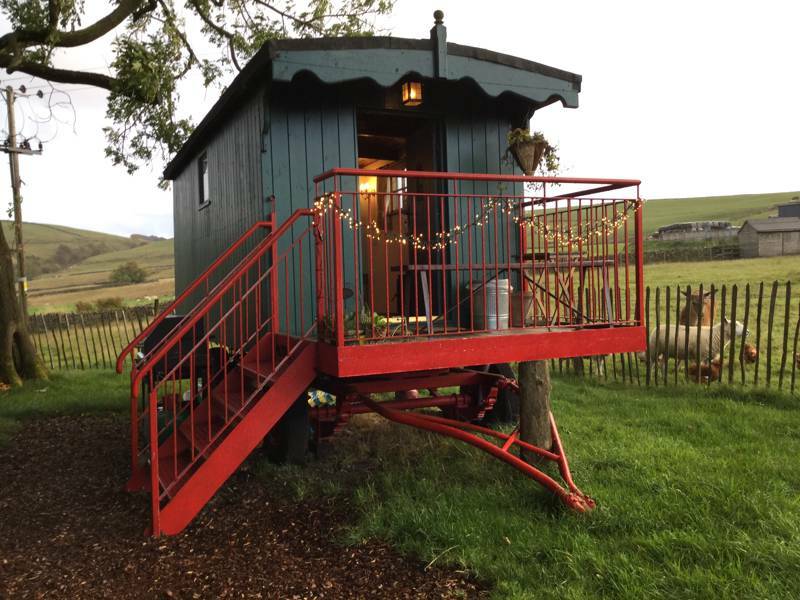 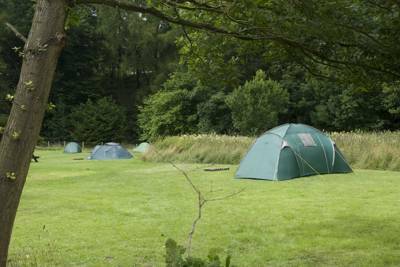 Glamping sites in Derbyshire, Derbyshire glampsites at Glamping in Derbyshire, Glamping in Derbyshire? 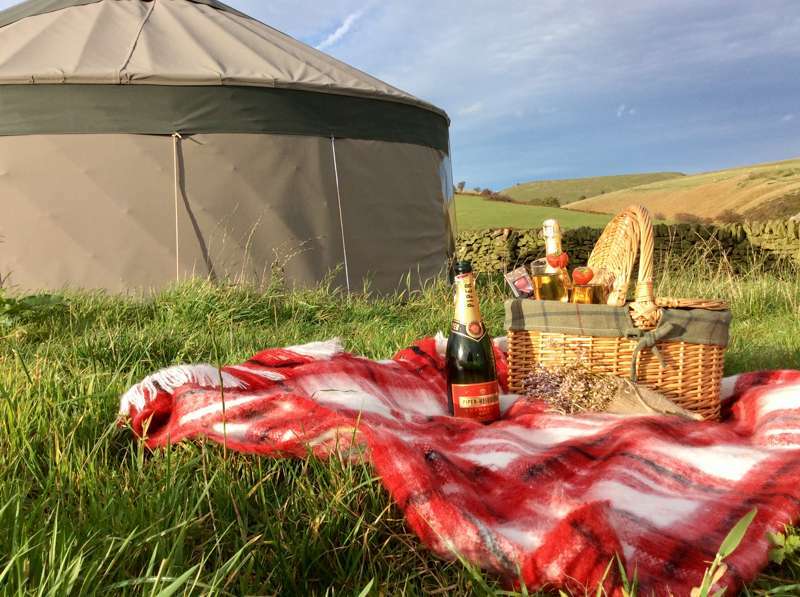 Cool Camping have got you covered, with mountain view glamping sites, remote glamping spots and scenic sites. 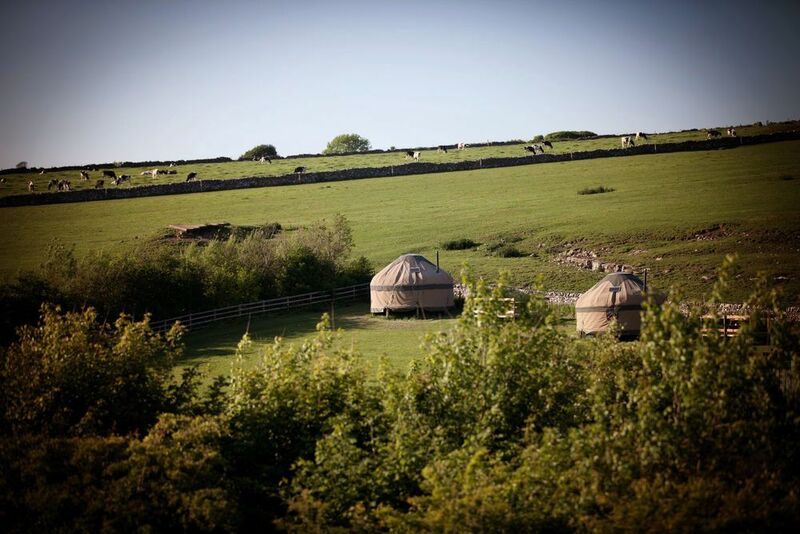 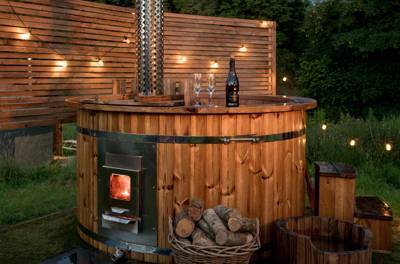 Read on and book your glamping trip at the very best price.